Road Plus. 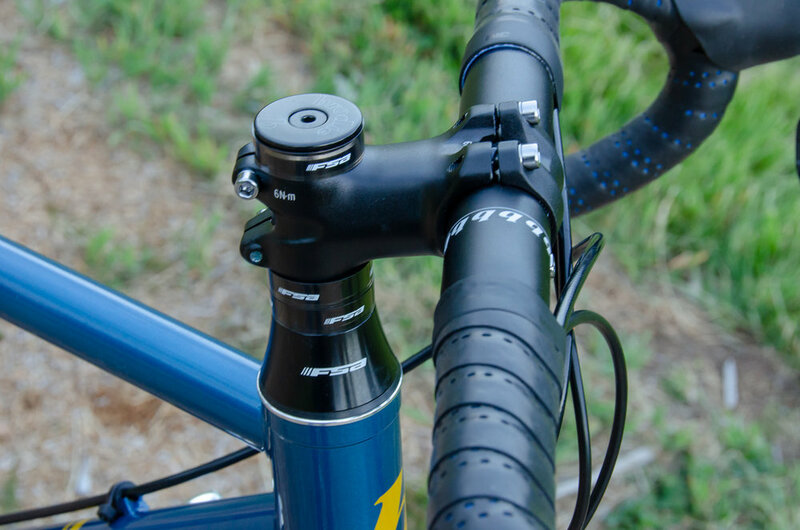 The Remo 650b maintains the true road geometry of our disc enabled steel adventure road lineup, with the added benefit of Wilderness Trail Bikes Byway Road Plus 650b x 47c tires! From group rides, to weekend touring adventures, smooth the ride while keeping the speed on the road less traveled. 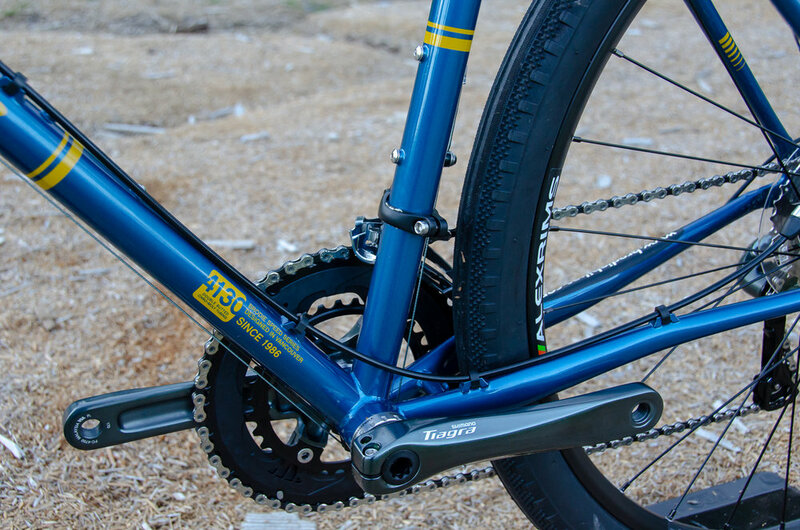 Shimano 2X10 Tiagra drivetrain provides security knowing your drivetrain will perform at its best for years to come. Ease of maintenance and serviceability, Shimano replacement parts are easy to get from any bike shop. 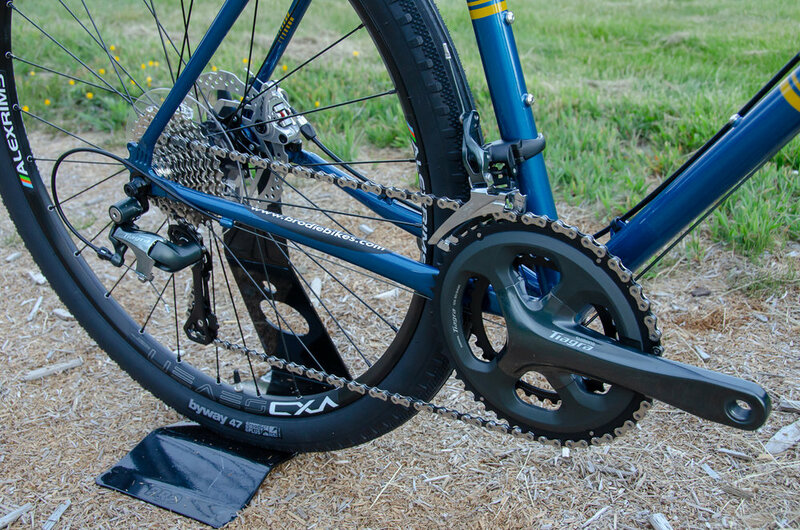 The Tiagra compact 50/34T crankset paired with a an 11-32 tooth cassette gives you a well rounded full range of evenly spaced gearing to tackle any adventure. 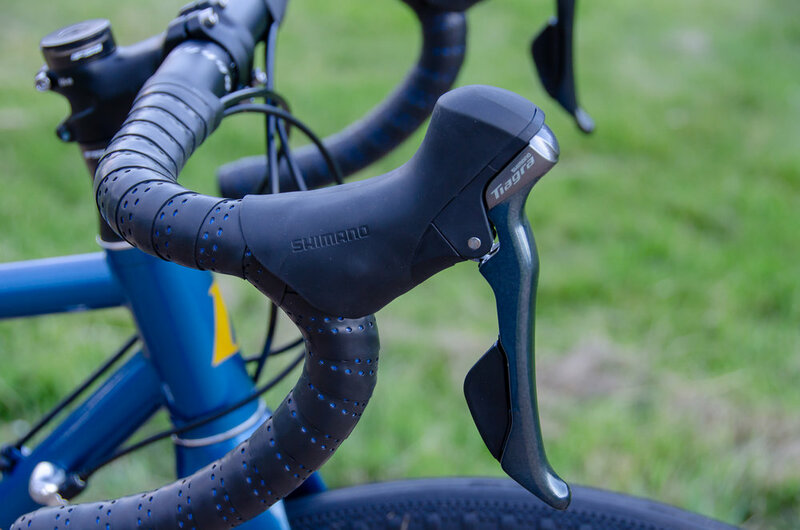 Tiagra Shifter / Brake levers give you crisp reliable shifting of the Tiagra front and rear derailleurs. Hayes disc brakes provide easy, safe and strong stopping power, wet or dry on the road or on the dirt. We couldn't keep our hands on our Remo sample long enough to take more pictures of it. So we included a few images of our photo shoot of the Tiber and Romulus below.